Rock braids in your hair with these cool and very trendy twist braids. Turning your braided hairstyles into cute twist braids are one of the hottest ways to style your hair these days. 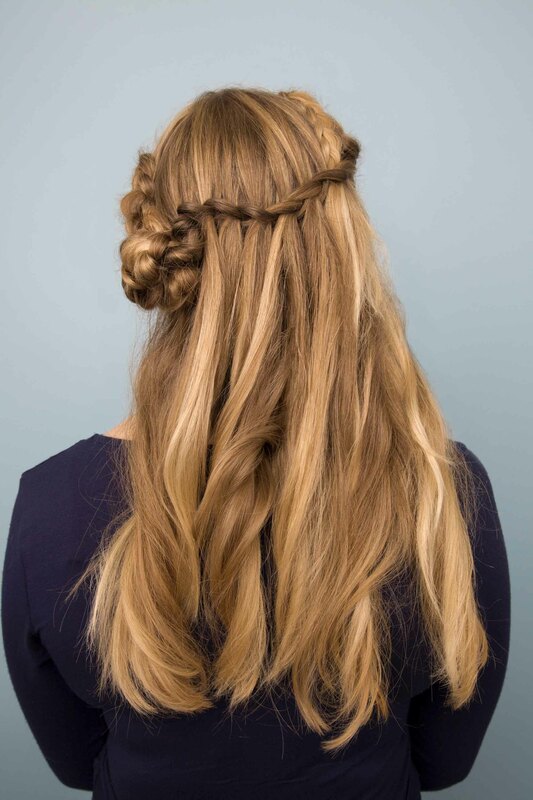 Simple styling hacks and techniques like these prove that braids are very versatile. Confession: Some of us get braids because of the minimal styling maintenance (yes, please!). It’s true that most braided hairstyles (like box braids) give us a break from handling our hair every single day. However, there are days when we get bored and simply want to switch up the look without having to remove our plaits. Twist braids are definitely an easy styling option to try, and we’re sharing six ways for you to update your braided styles with this fun braided hairstyling technique. Box-braided half-updo with a twist! Turn your month-old box braid hairstyle into a chic hairstyle. 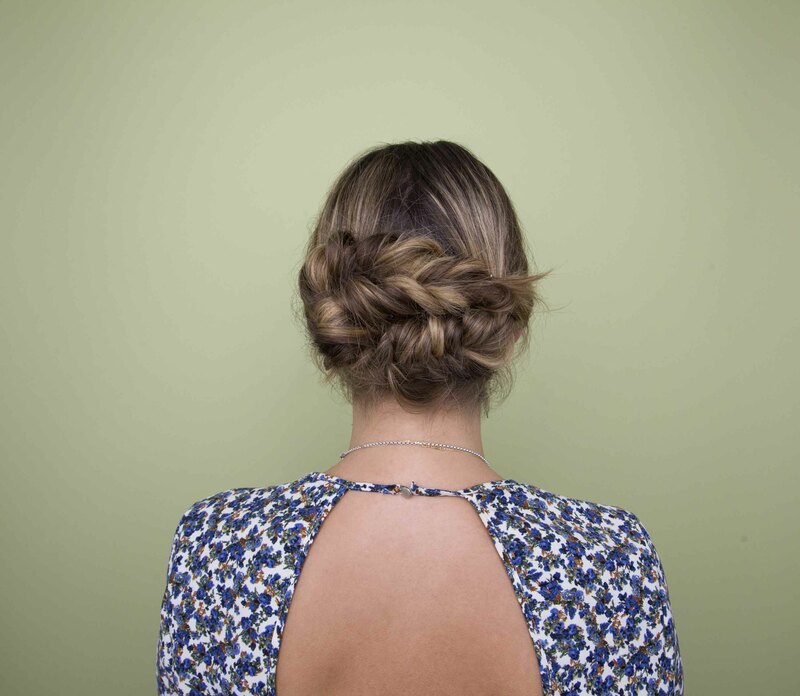 To recreate the look, twist the braids of your top section of hair into a super high and spiraled bun. If your braids are on the chunky side, use jumbo hair pins to lock your look in place. Filed under: Your next braided hairstyle for formal occasions. Perfect last minute look for a wedding or a gala. If you’ve been wearing your hair in braids all week and need a quick formal ‘do, coil your braids into this fancy chignon. Use some of the TRESemmé Keratin Smooth Shine Serum to help you to tame flyaways as well as add some shine to your hair. Tired of rocking a basic braided hairstyle? 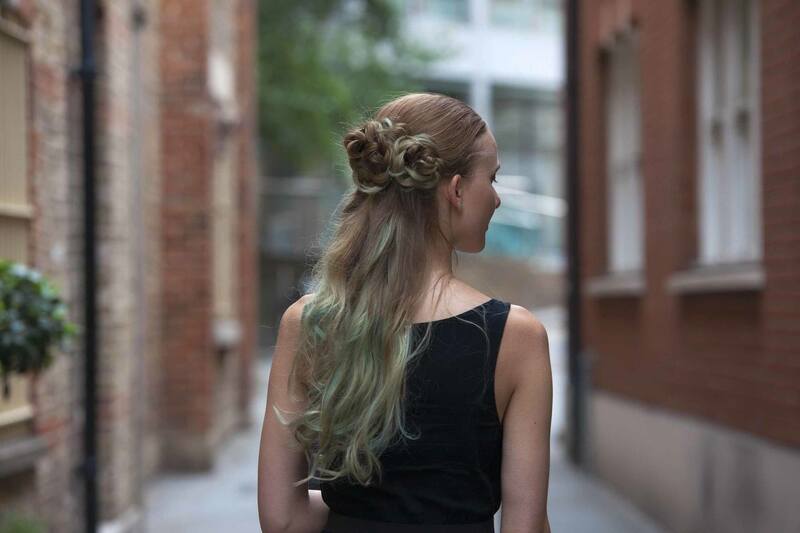 Opt for this flower inspired twisted half-updo. 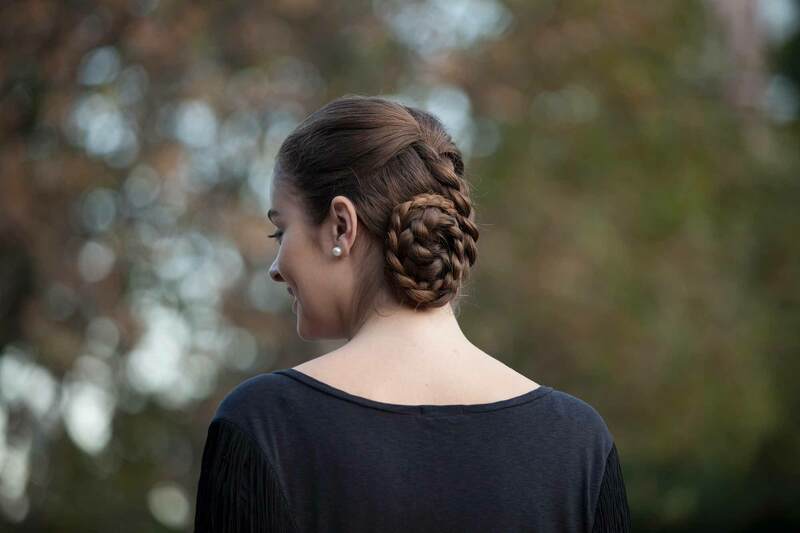 Check out our easy updo braid tutorial to get the look. Two fishtail braids are better than one! And a twisted fishtail braid version is much more fun. Create two pigtail ponytails then fishtail braid the ends. Twist both braids into one created a chunky bun and pin in place. Set the look with some of the Bed Head by TIGI Masterpiece Shine Hairspray for hold and to enhance shine. You know that feeling when you finally nail the trickiest braided hairstyle you saw on Pinterest? Yea, that feeling. And then you wear the hairstyle for about a week (or more), and you start to get sick of it. What’s a girl to do? Change up the look. Get the most of all of your hard work by trying out a new way to wear your new style. Twist your waterfall braids into a side knot and secure with hair pins. Now, go pin that on your braid board. 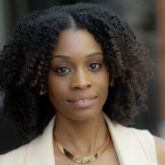 Super low-key twist braids style for the weekend. When the weekend hits, some of us just want to just let our hair down, but, on the other hand, there are some of us that want to tie it all up. 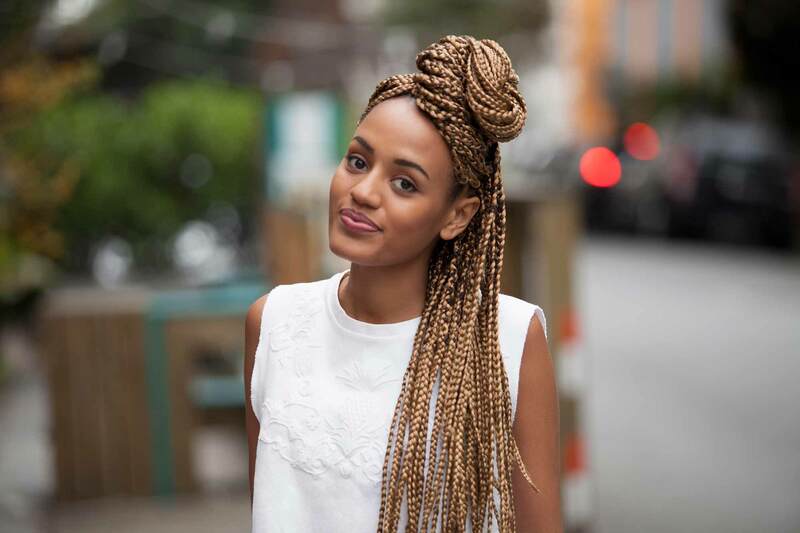 Give your braids a cute off-duty downtown girl look with this twist braids style. Pull your hair back and twist them into a super low ponytail. Done and done! Looking for more cool braided hairstyles? 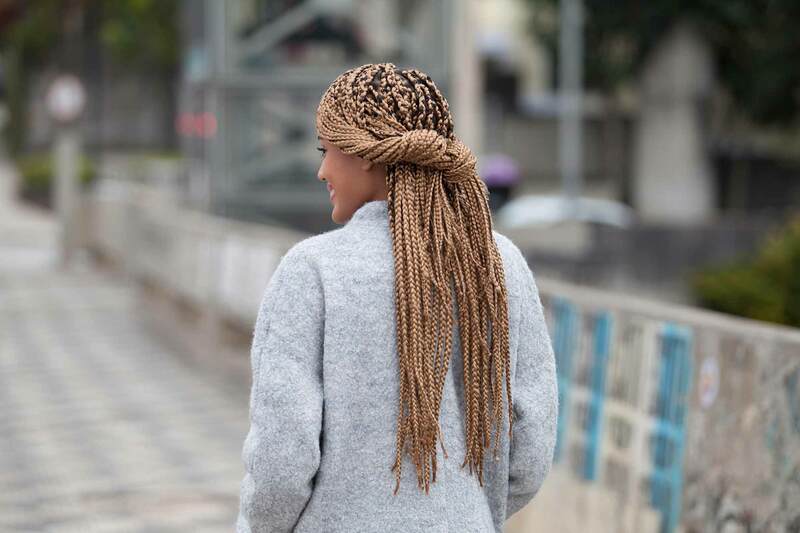 Check out our braids page for endless inspiration.